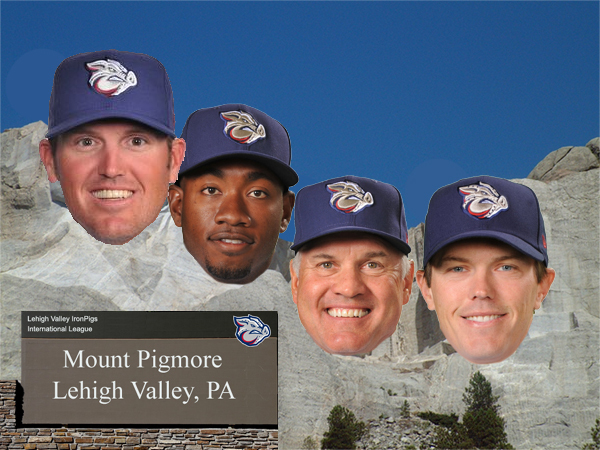 In 2008 there was no question who the lead dog in Lehigh Valley Sports Fan’s hearts was. We laughed, oinked and cheered. We even volunteered. In 2015 we have several more options. 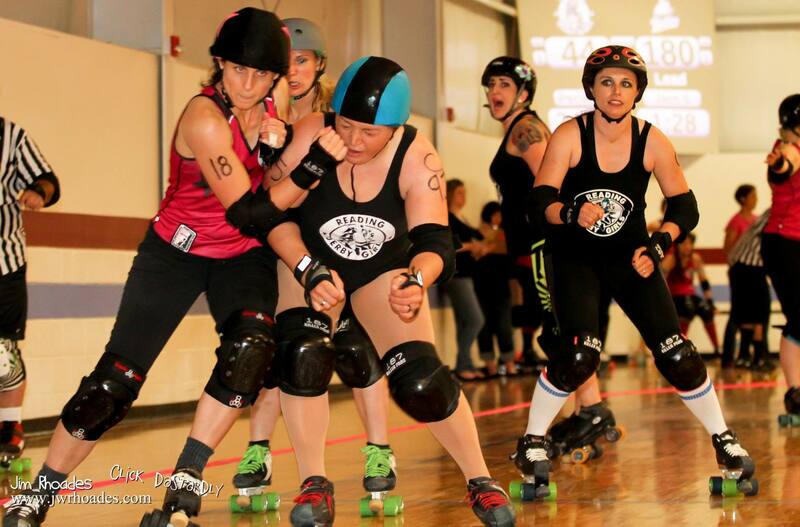 Around since 2006, the Lehigh Valley Rollergirls have been growing strong in our hearts. Soon to have a new home rink (not yet available) and an exciting 2015 schedule (not yet released) we impatiently await this information to get our 2015 sports attendence schedules set. Leave some room on yours to catch the excitement of Roller Derby this year! We added the Lehigh Valley Steelhawks in 2011, spending their first four seasons out at Stabler Arena. 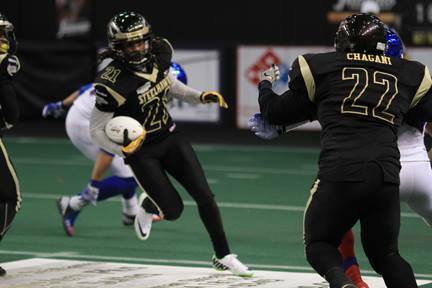 Look for the Steelhawks to step it up big time in their new home at the PPL Arena here in Allentown. The Steelhawk’s family is strong and the fans are dedicated. Definitely need to catch ALL of these home games, and maybe a couple road games as well. Last fall we have the newest love in our life. 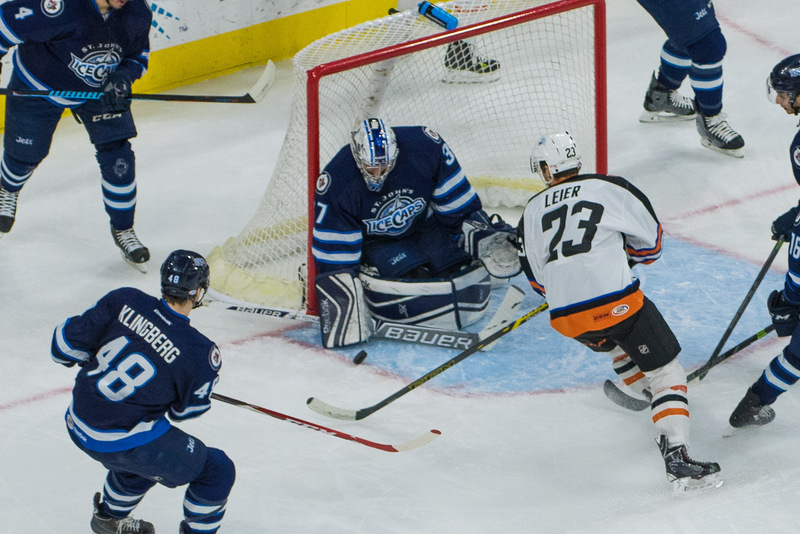 The Lehigh Valley Phantoms came to town amid much fanfare. Kram and Dipro have been busy covering the Phantoms and the Lehigh Valley has quickly embraced the team and the new arena. This newcomer to the scene holds most of our attention over these cold winter months. Voting has ended. Click here for results. How long does this go to? One week total. Ends at Midnight on Feb. 24th. Keep voting! Does the winner get a pizza party!? #LV’sFavTeamVote @LVPhantoms fans put up 1,000 votes in 2 hours! – I think everyone would be up that high and quick to if they where reloading/refreshing the page and voting again. This is not a accurate way to vote, just shows someone has a lot of time on there hands. Or it just shows that the @lvphantoms have some diehard fans. Plus it is currently hockey season so I’m sure that helps quite a bit.